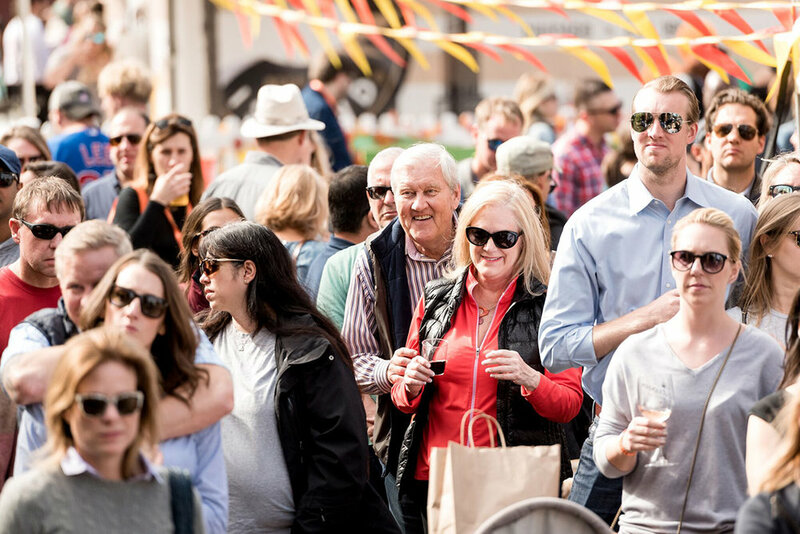 Fulton Market Harvest Fest brings together the country's best chefs, fantastic craft beer, live music and Chicago's best restaurants for a weekend of culinary fun. There will be special charity dinners, food and beverage classes, cooking demonstrations and a neighborhood street fest. Proceeds from the fest will benefit a variety of charities such as Pilot Light, Greater Chicago Food Depository, and Share Our Strength.